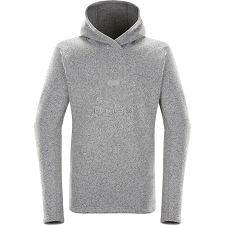 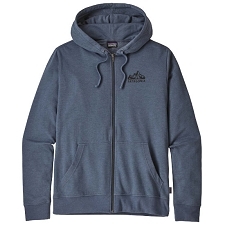 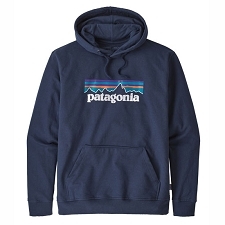 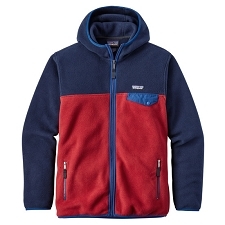 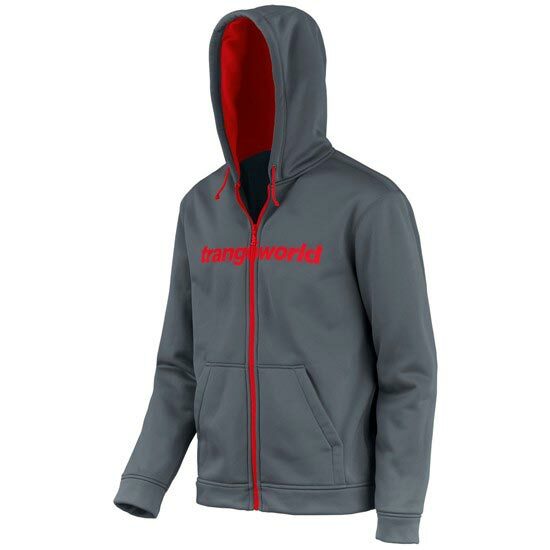 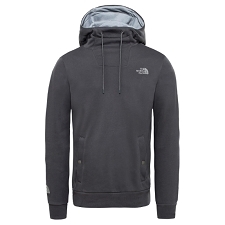 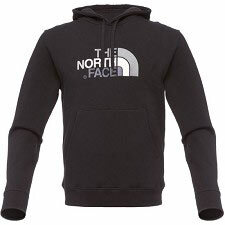 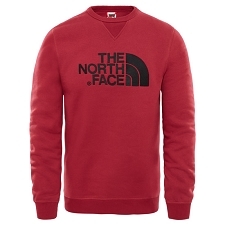 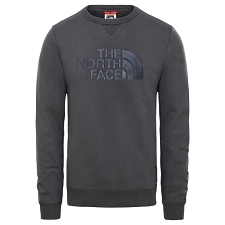 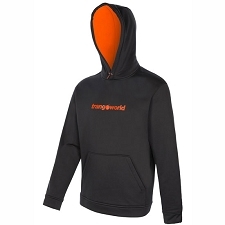 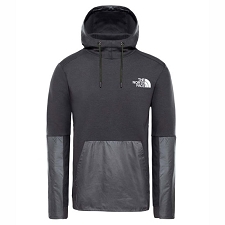 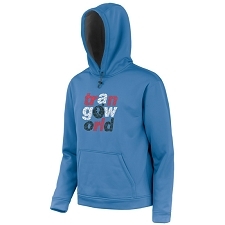 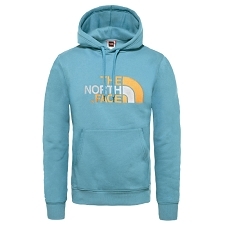 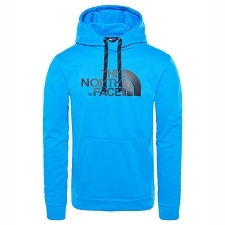 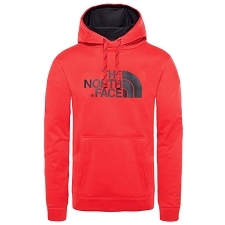 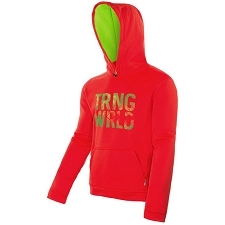 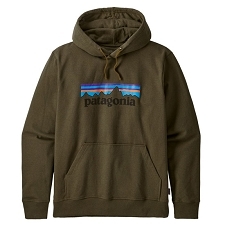 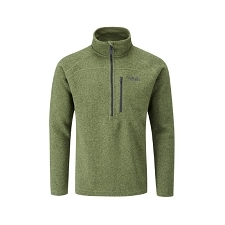 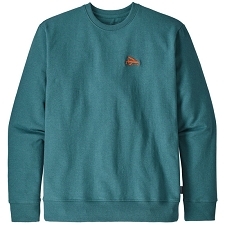 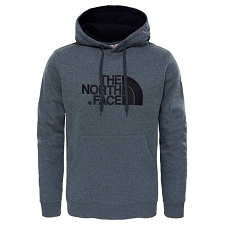 Men&apos;s mid−layer hoodie with Trangoworld logo on front. 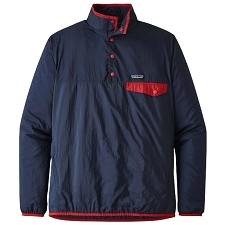 Highly versatile, the Ripon is perfect for hiking, travel and daily use around town. Stretch fabric offers unrestricted mobility and slips easily under an outer layer. 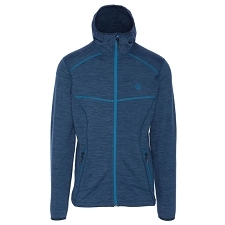 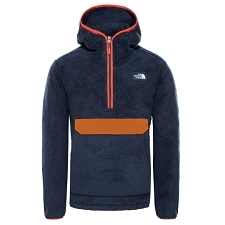 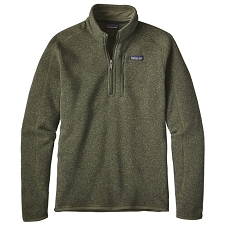 It is also breathable and fast−drying, combining comfort with style.